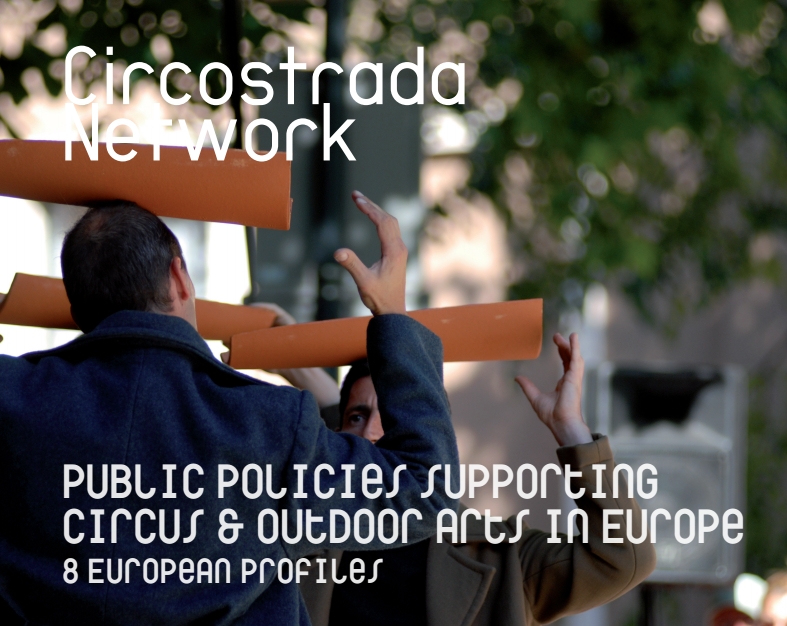 Circostrada Network organized four European seminars for Policy Makers working in Arts Councils, Ministries in charge of Cultural Affairs or institutions promoting Arts & Culture abroad. The objectives were to give these officers and decision makers the opportunity to know more about political traditions and contexts in Europe and expose them to a series of policies and schemes made available to support the outdoor creation and contemporary circus. These successful gatherings, organized each time in close partnership with a member state, allowed experts to explore new connections, compare work methods and exchange good practices to provide the necessary conditions for a sustainable development of our emerging sectors. This publication, commissioned to the researcher Cristina Farinha, is a first step in collecting information regarding existing support mechanisms, as interesting examples to inspire other European regions or countries.